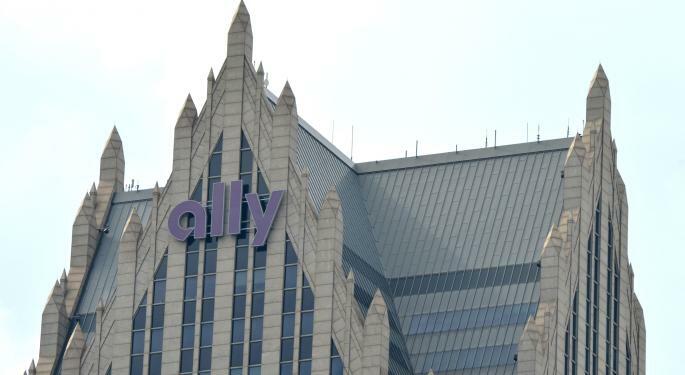 Detroit-based Ally Financial Inc. (NYSE: ALLY) announced Monday that more than 100 commission-free ETFs are available to customers on the Ally Invest platform, including environmental, social and governance-focused funds. 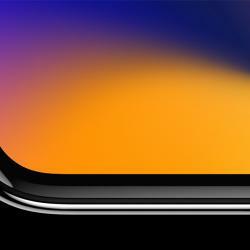 Ally customers will now have access to WisdomTree Investments Inc (NASDAQ: WETF) ETFs and more than 30 iShares ETFs from BlackRock Inc. (NYSE: BLK). 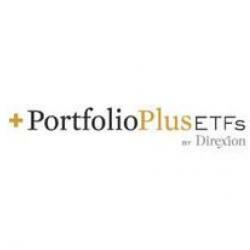 "We're proud to introduce commission-free ETFs from some of the industry's most innovative and admired providers and give our customers even more choice when it comes to their investing preferences," Ally Invest Executive Director David Dusseault said in a statement. Ally said it will soon notify customers of educational opportunities on how to trade ETFs. The commission-free ETFs are available immediately, the company said. 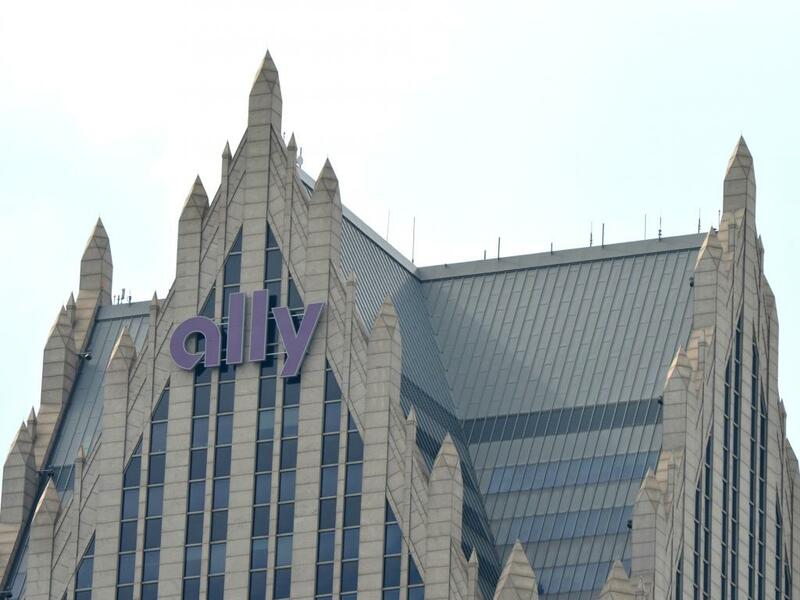 Ally's Detroit headquarters. Photo by Dustin Blitchok.